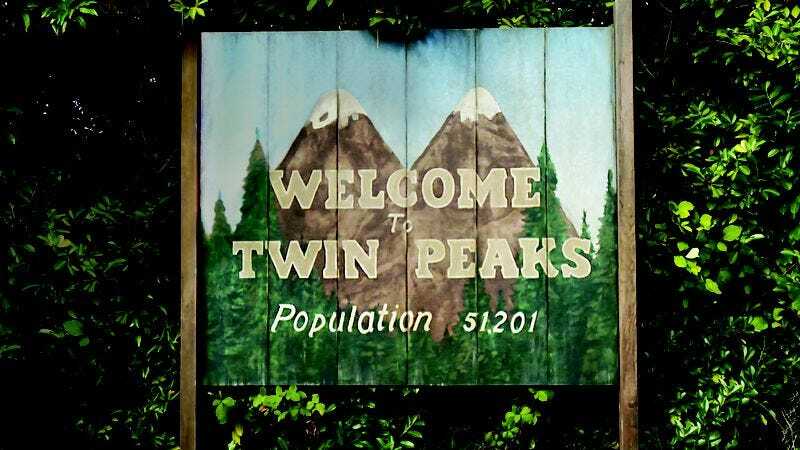 When Showtime posted the first two episodes of its Twin Peaks revival online, it threw an additional bone to fans who’ve been stuck in The Black Lodge for 25 years (and then some), posting episodes three and four as well. While The A.V. Club prepares its review of those episodes, feel free to discuss their contents below.